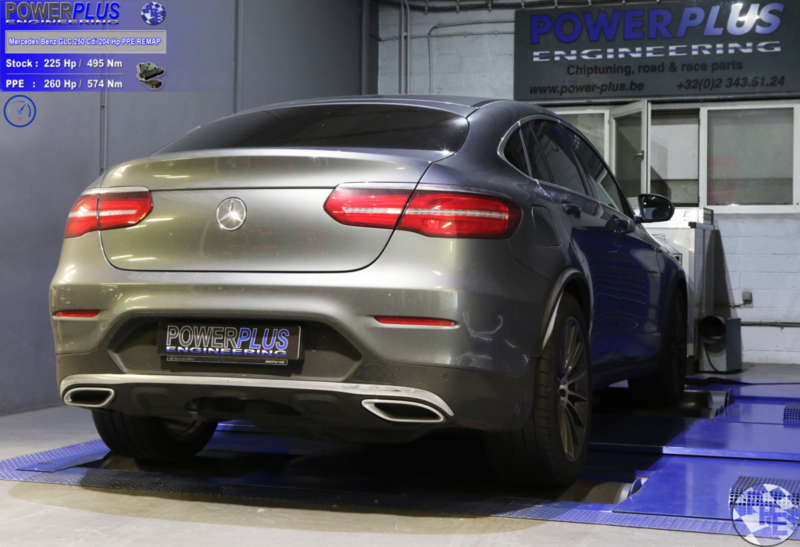 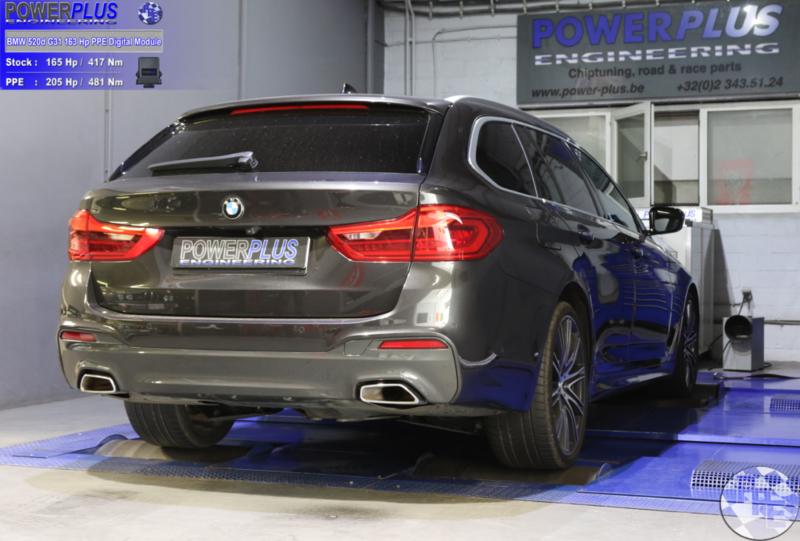 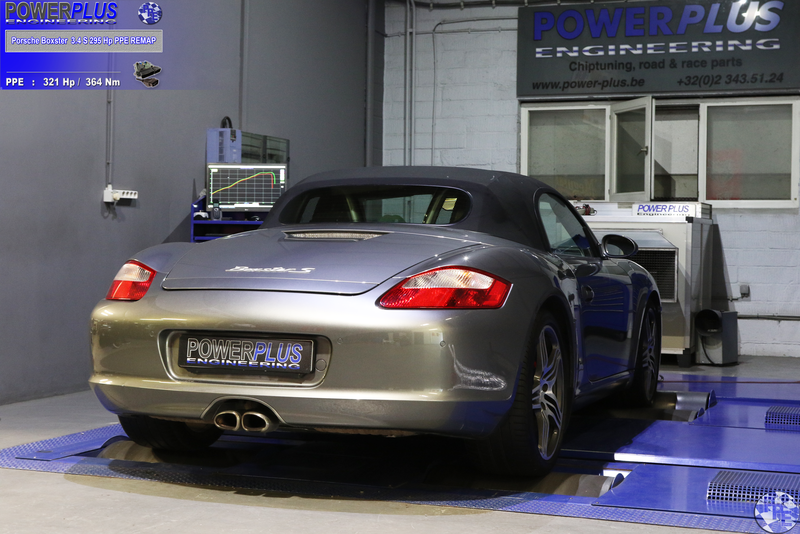 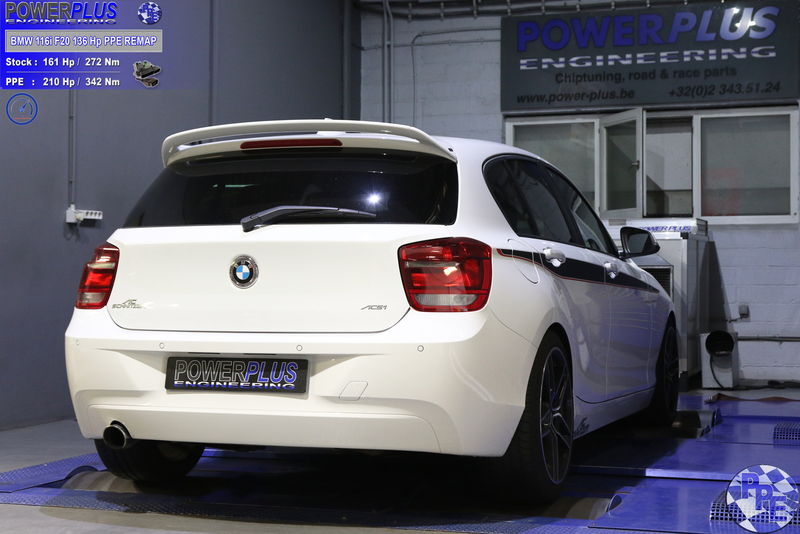 Measured stock at 165 Hp & 417 Nm, equipped with Digital Module with specific PPE mapping to 205 Hp & 481 Nm. 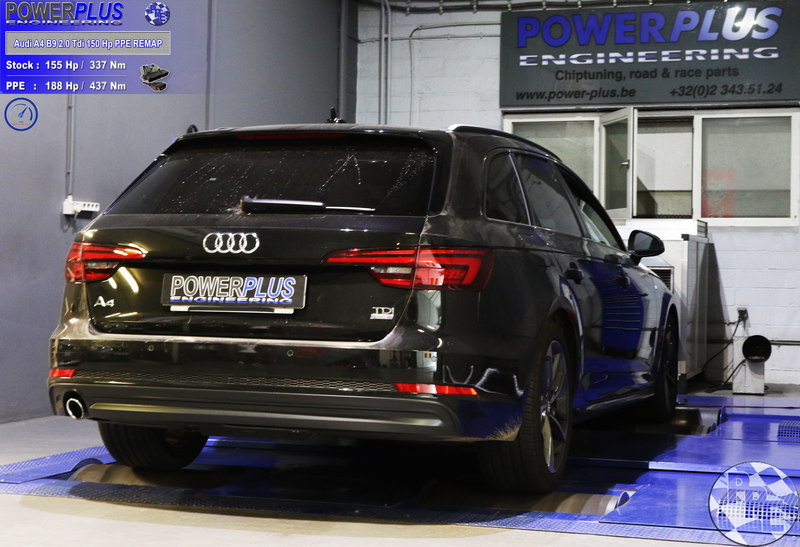 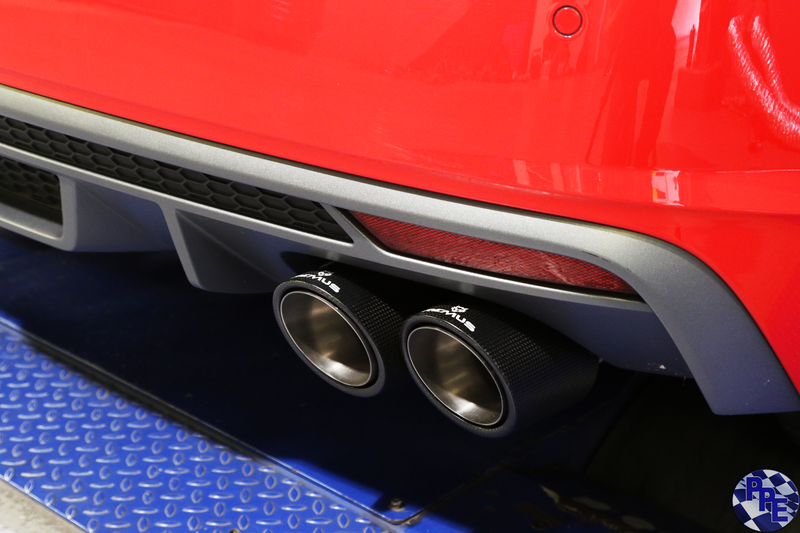 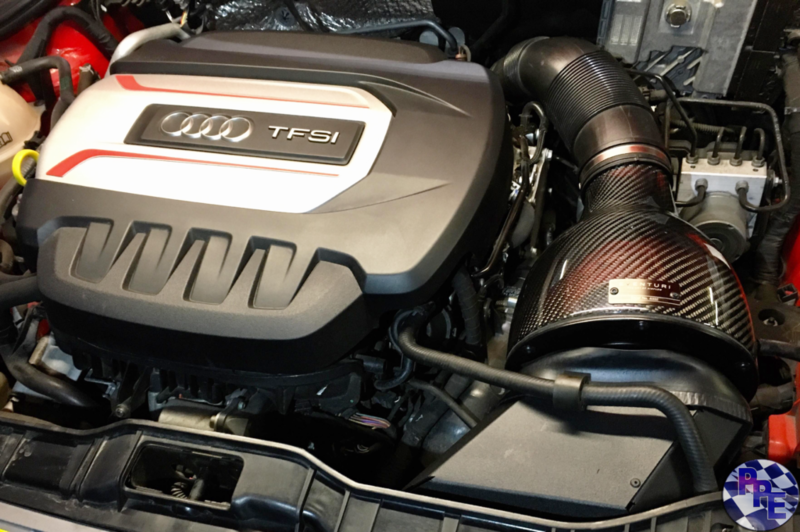 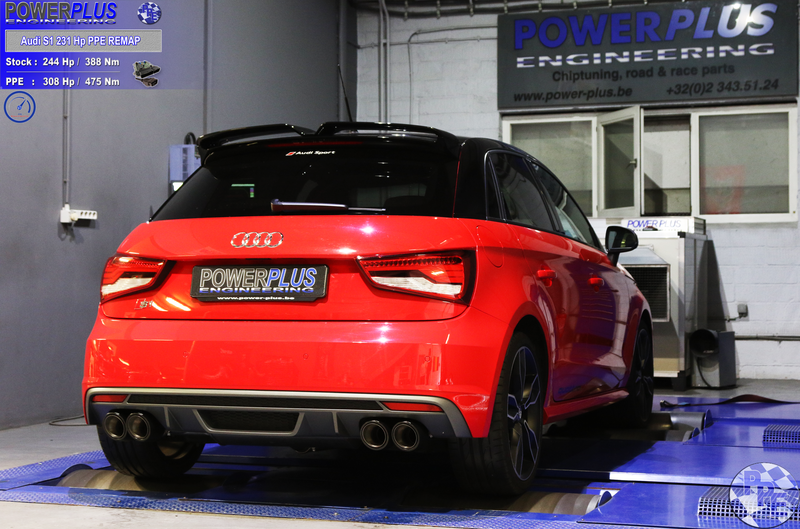 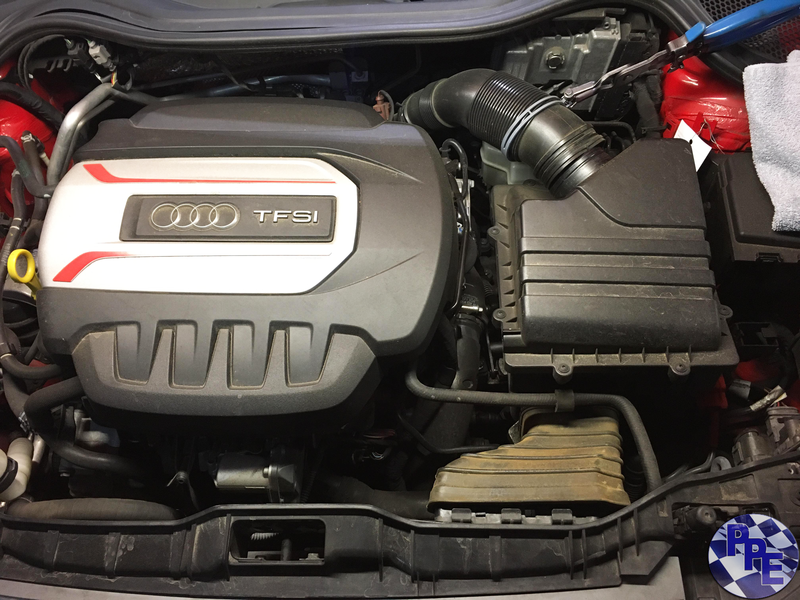 Thank you Arnaud De Greef for choosing PPE : Power Plus Engineering to upgrade your Audi S1 ! 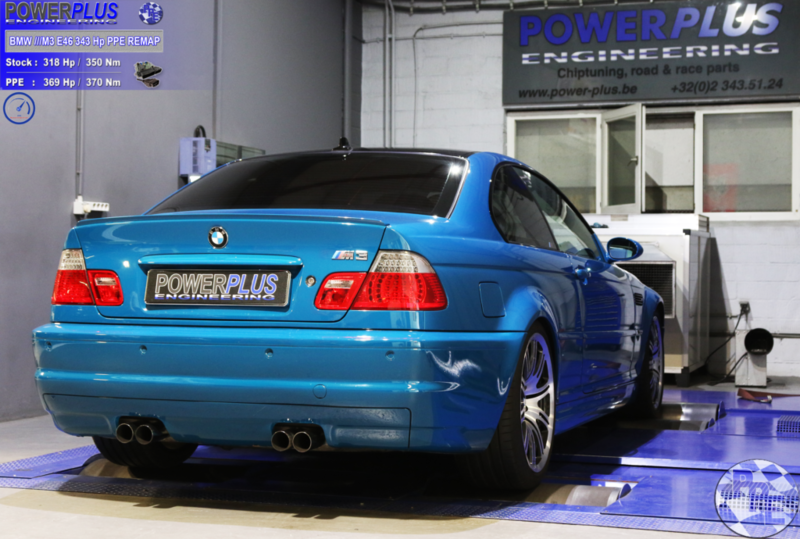 Stunning Halloween promo from 29/10 to 9/11/2018. 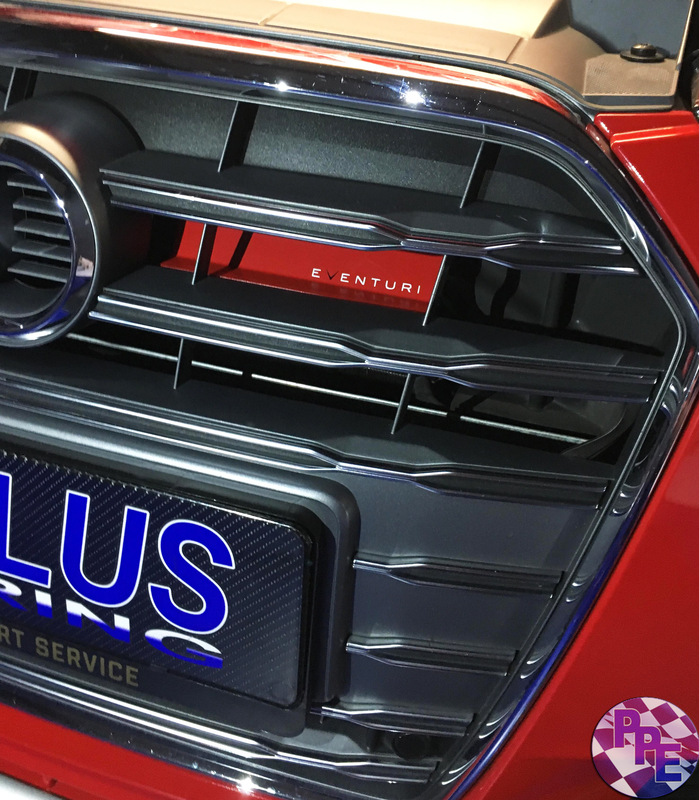 Equipped with Karbonius airbox, supersprint X-pipe and PPE Alpha N mapping.